All Allianz league matches in your selected code – including play-offs, semi-finals and finals. Your County’s opening Championship fixture. Please note that as per Point No. 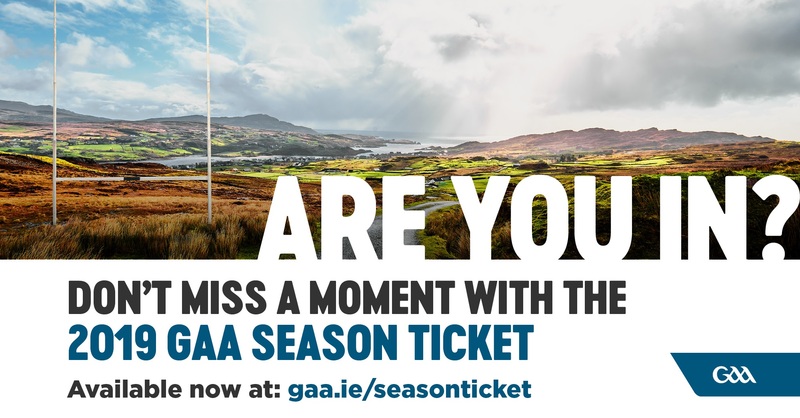 59 in the GAA Season Ticket Terms & Conditions, the significantly increased ticket demand for the All Ireland Finals means that the seats allocated to qualifying Season Ticket holders for the finals will not be located in the same section as seats allocated for prior championship games at Croke Park.